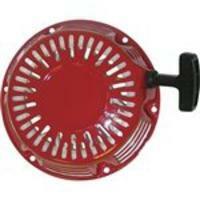 Genuine Honda Flywheel Cooling Fan For GX160 Engines. 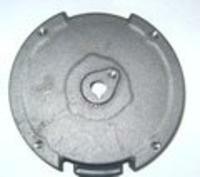 Genuine Honda GX160 UT2 Flywheel. 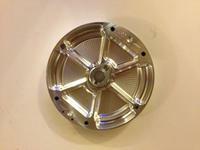 Genuine Honda Aluminium Flywheel. Provides 4* Advanced ignition timing on GX200 engines, standard on GX160. ARC Billet Flywheel fits the GX160 & GX200. Very lightweight and made completely from billet Aluminium, which has been SFI certified. One of the strongest flywheels available on the market. Set @ 32* Timing. Run with our 2* timing keys for maximum performance. The very lightweight frees up HP & RPM, and makes you engine accerlate much faster. 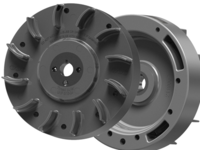 ARC Ultra Lightweight 1.75Lb Flywheel - The lightest available. Improved throttle responce, increase in HP & RPM's. On/Off Switch for GX160 & GX200 Engines. 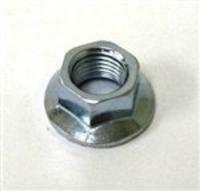 Genuine Honda Flywheel Nut For GX160 Engines. 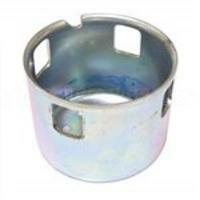 Genuine Honda GX160 Flywheel Start Cup. 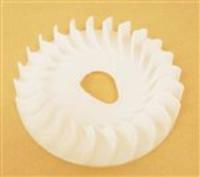 Genuine Honda GX160 Flywheel Cover. 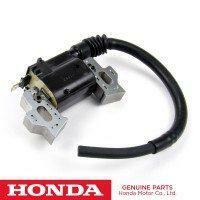 Genuine Honda GX160 Recoil / Pull Starter.